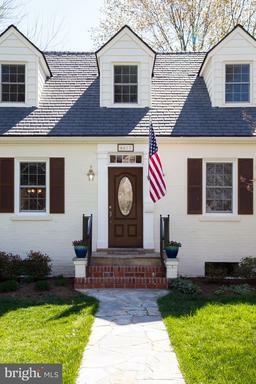 Belle Haven is among the National Capitol Region's most prestigious and luxurious neighborhoods. Belle Haven is found just south of Old Town Alexandria and north of George Washington's home at Mount Vernon. Belle Haven over looks the Potomac River and the Belle Haven Country Club. 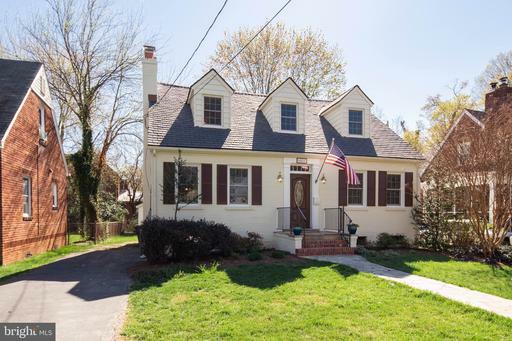 Here, one will find luxury homes, manors, houses and a smattering of cottages and town houses that are perfectly situated between parks and country clubs in an environment sheltered from the traffic and hassles of Northern Virginia. 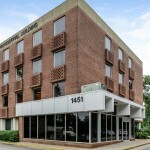 Belle Haven is close to everything the Nation's Capitol has to offer. Belle Haven is a commuter's dream, near everything, but away from it all. The lawns of most Belle Haven abodes are ample and spacious, quiet and serene. This is a place to watch the birds sing and the squirrels frolic. Enjoy a lonely walk along the surrounding paths. 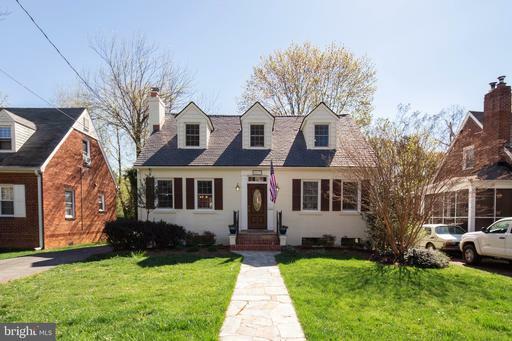 Jog the Potomac Bike Trail or just sit back and relax in your back yard. Dock at the nearby boat slips or rent a boat from the marina. Many homes have pools and work-out rooms. All Belle Haven residents have access to the Mount Vernon Recreational Center where you'll find an indoor ice rink, state-of-the-art fitness center and indoor Olympic pool. Would you like to sell or rent-out your home in Belle Haven? Why not work with a Realtor with an office in Belle Haven? Nesbitt Realty is a family-business located on Belle Haven Road. Our agents work and live in your neighborhood! We've received numerous awards and recognitions for client-satisfaction and we'd love the opportunity to earn your business. 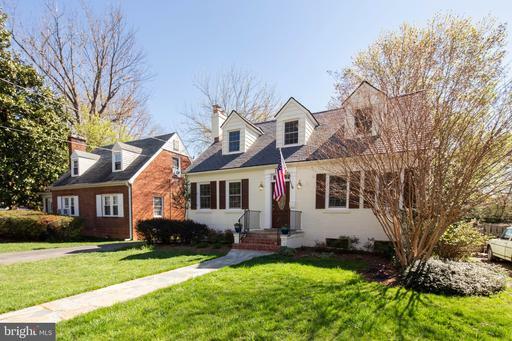 What Can I Acquire In Northern Virginia For $2,165,050 To $2,392,950?